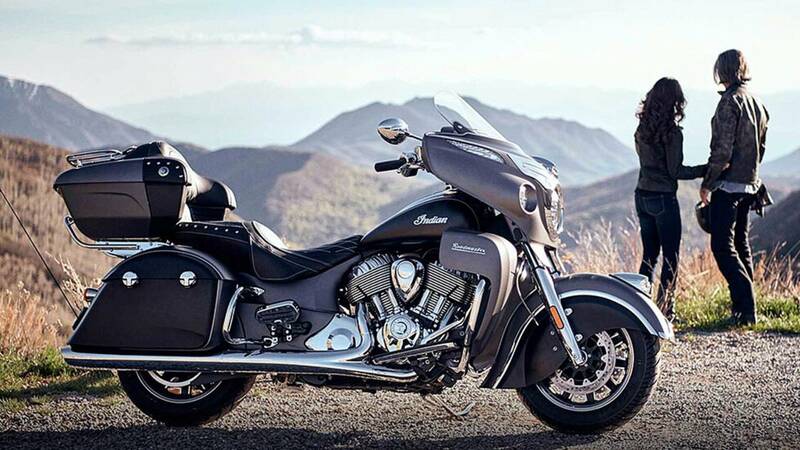 Not content to have its arch-nemesis Harley get all of the new bike spotlight, Indian Motorcycle just announced the new 2019 Chieftain, Roadmaster, and Springfield heavies. Next year's Indian thicc bois get all the usual paint upgrades and special dealie Darkhorse color schemes—none more black than the Springfield Darkhorse—but the real news is in the onboard technology front. Indian had this crazy idea to actually listen to what its customers wanted, and improved the big chiefs based on the customers' needs. The new bikes will have on the fly selectable riding modes, rear cylinder deactivation to reduce heat and improve rider comfort, improved airflow through the lower fairings, and an upgraded stock audio system. The Roadmaster gets better lower vents. Would you like to know more? Of course you would! Check out the press release below for all the fine details. To increase rider comfort, all Thunder Stroke® 111 models are now equipped with Rear Cylinder Deactivation. When the engine reaches operating temperature and the ambient temperature exceeds 59⁰ F, the rear cylinder will automatically deactivate when the bike is at a standstill, resulting in less engine heat for improved comfort in slow-moving or stopped traffic. The rear cylinder instantly reactivates when throttle is applied for a seamless transition to full power. Springfield Dark Horse is now offered in two colors –Thunder Black Smoke and a new White Smoke option. Also, notable for the 2019 Springfield Dark Horse is the addition of the iconic Indian headdress on the front fender and a 19” contrast-cut wheel. The front highway bars and windshield were also removed to punctuate its sleek, streamlined stance. Indian Motorcycle offers a wide range of authentic accessories for riders to customize their bike’s performance, style, comfort and storage. Exciting additions to the accessory line will be announced shortly. 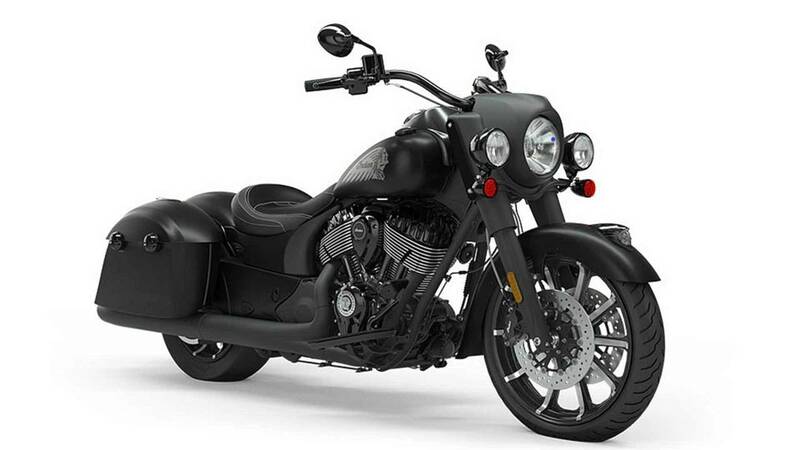 Pricing for the 2019 Chief Dark Horse begins at $17,999 in the U.S. and $21,499 in Canada. The Chief Vintage is available starting at $19,999 in the U.S. and $23,999 in Canada. Pricing for Springfield begins at $20,999 in the U.S. and $25,299 in Canada, while the Springfield Dark Horse begins at $21,499 in the U.S. and $25,999 in Canada. Roadmaster will start at $28,999 in the U.S. and $35,499 in Canada.